Travelling around France by car is by far the best option to get to see the most beautiful villages, secret gorges and most picturesque sceneries my country has to offer. Plus, you stop when you want for a break, a coffee or to take photos and make unplanned detours, decide to change your itinerary or just stay in a lovely location just a bit longer! 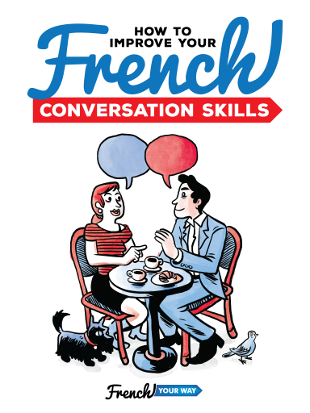 So, if you feel comfortable with driving a manual car on the right-hand side of the road, I would strongly recommend you hire a car and France will be your oyster! Before you hit the road though, please be aware of some rules that may be different from your country. Listen to this episode, you may learn about some of them! 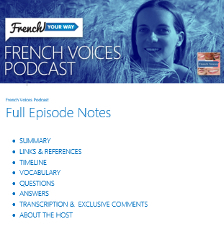 Note: this is the third episode of a series with my best travel tips for your stay in France! 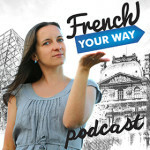 Also listen to episodes 73 and 74 of French Your Way Podcast.